Ms Ho graduated from Nanyang Technological University (NTU) and Beijing University of Chinese Medicine (BUCM) with a Double Degree in Biomedical Sciences and Chinese Medicine with honours. She was awarded scholarship to pursue a Masters in TCM in BUCM, where she worked with various renowned physicians in TCM gynaecology, Paediatrics, Internal Medicine and Acupuncture. Ms Ho’s clinical expertise includes use of TCM Paediatric Tui Na and herbal medicine for children with common paediatric conditions of the respiratory and digestive systems. 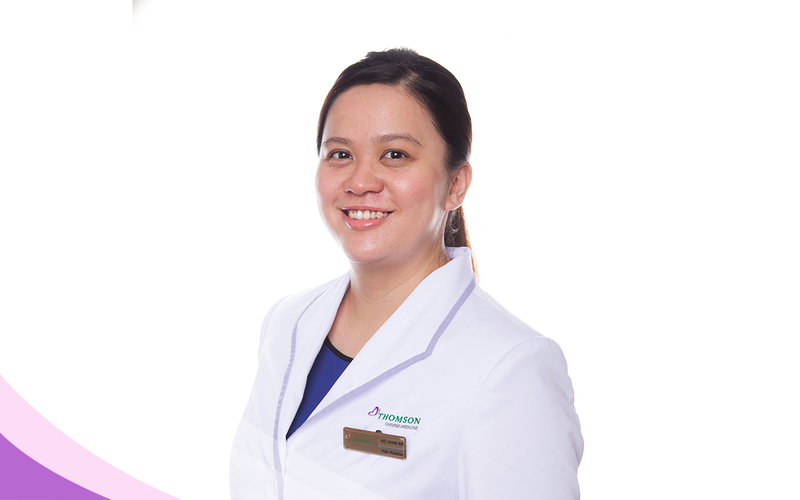 She also uses a variety of TCM techniques to treat and manage various conditions for adults, such as gastrointestinal conditions including reflux, gastritis, irritable bowel syndrome, women’s health including infertility, fibroid, endometriosis, irregular menses, TCM dermatology and pain management. Ms Ho is a fully registered physician and a member of Academy of Chinese Medicine Singapore and World Federation of Traditional Chinese Medicine.